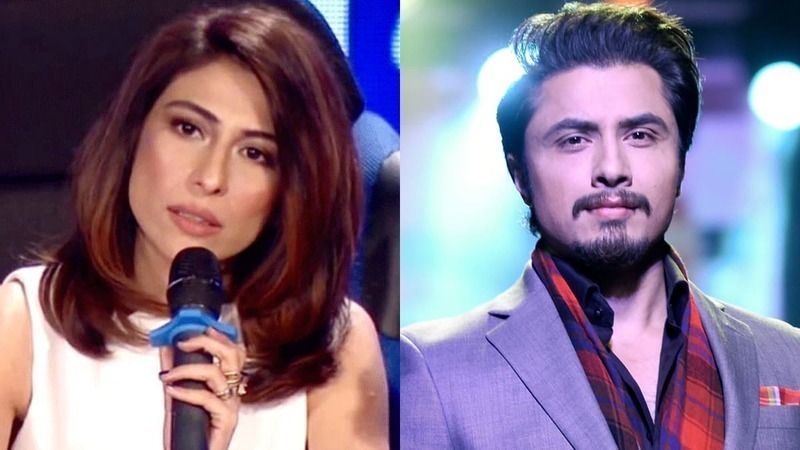 Musician and actor Meesha Shafi on Thursday filed her response to a defamation case filed against her by fellow artist Ali Zafar in a Lahore sessions court. In her reply to the court, Shafi has stated that Zafar had harassed her on more than two occasions. “Ali Zafar harassed [me] at a private studio and family functions,” she said in the response submitted through her counsels Mohammad Saqib Jilani and Advocate Tasawwur. She stated that she had been “compelled” to take action against Zafar because of the harassment incidents, adding that Zafar had also harassed several other female artists aside from her. “I will also provide evidence [of the allegations] when the court asks for it,” Shafi said. Denying all defamation charges levelled against her by Zafar, she said Zafar “is trying to act innocent before the court”. She urged the court to dismiss the defamation suit filed against her by Zafar. After receiving the reply, the court summoned the lawyers for both artists to present their arguments at the next hearing, scheduled for November 5. Following Shafi’s allegations, several women had come forward on Twitter to also accuse Zafar of harassment. Shortly after, Zafar denied the allegations in a statement and sent a legal notice to Shafi, demanding that Shafi delete the tweet accusing him of harassment and issue an apology on Twitter. Zafar then filed a defamation case against Shafi for damages worth Rs1 billion in June. The court, in its last hearing in September, had given Shafi the “last opportunity” to submit a reply in the case. In an earlier hearing, the sessions court had restrained her from “making any derogatory remarks” against Zafar “in any manner on print or electronic or social media”.